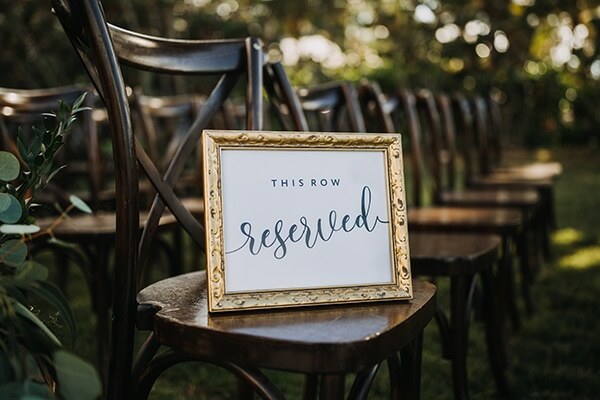 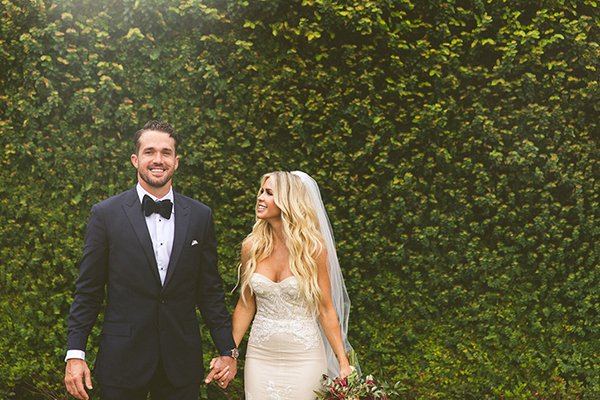 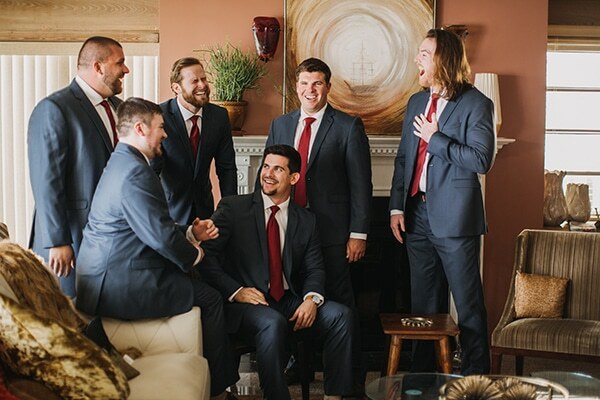 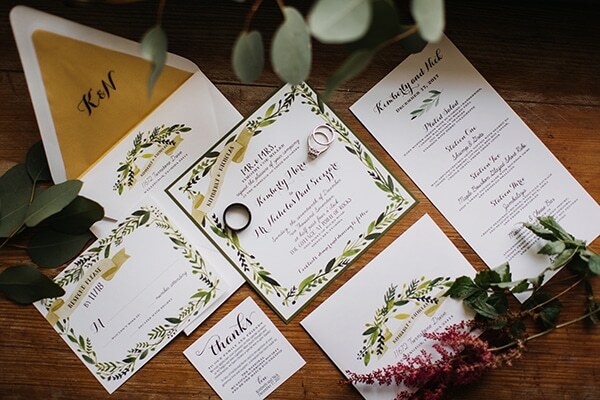 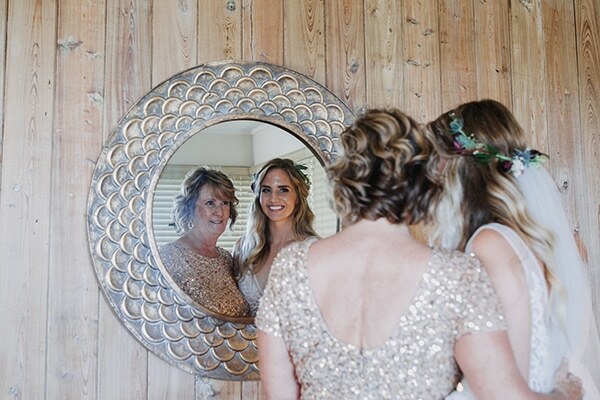 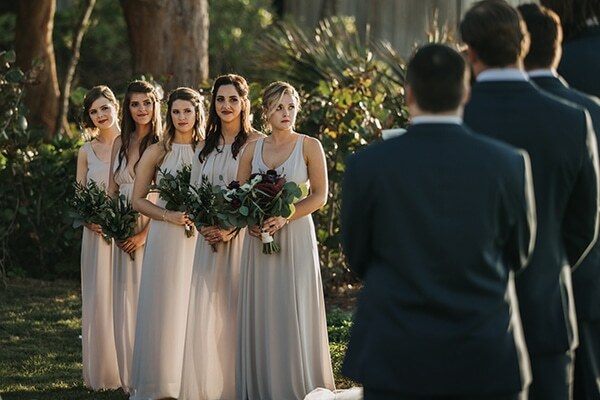 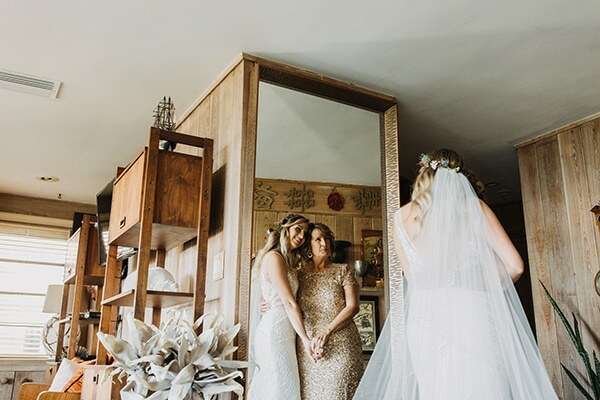 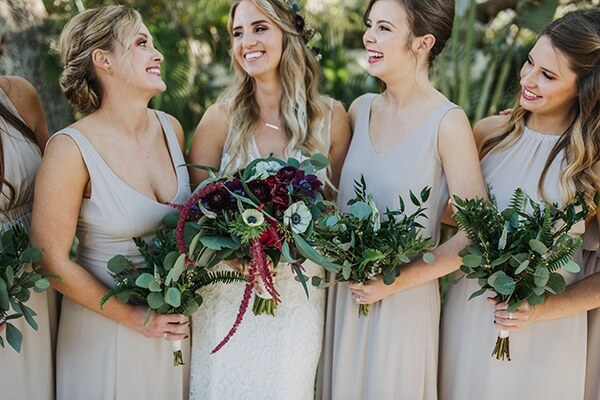 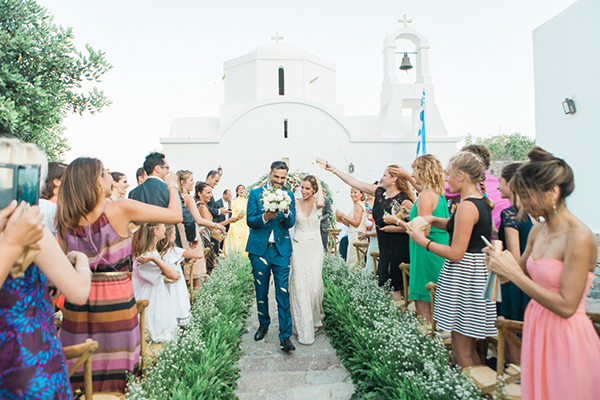 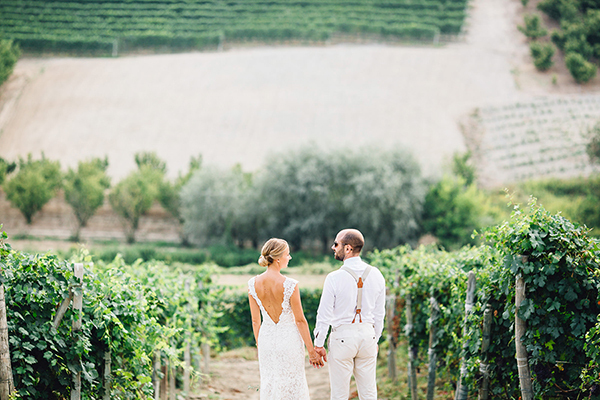 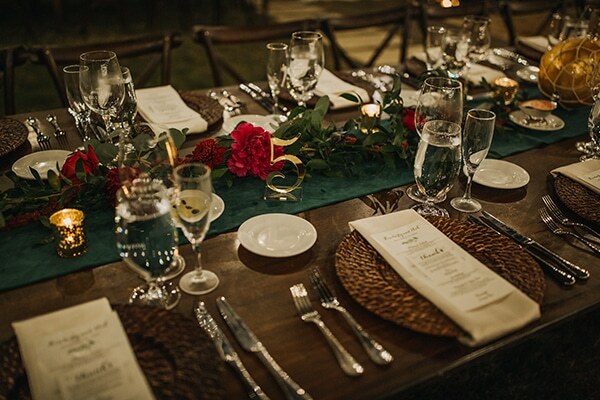 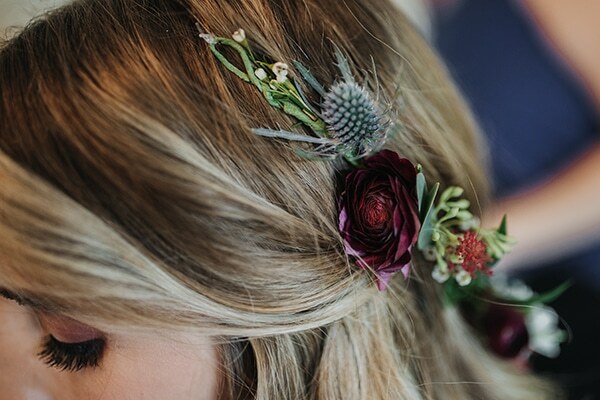 We can’t stop staring all the prettiness of this wedding! 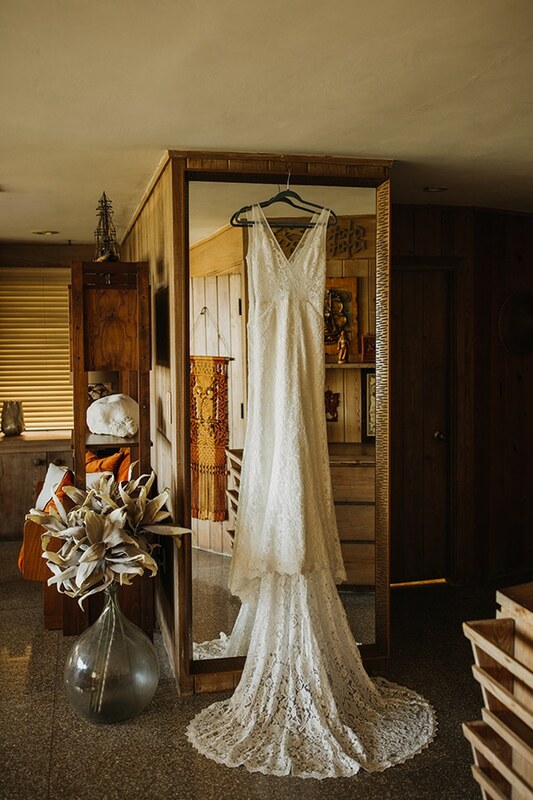 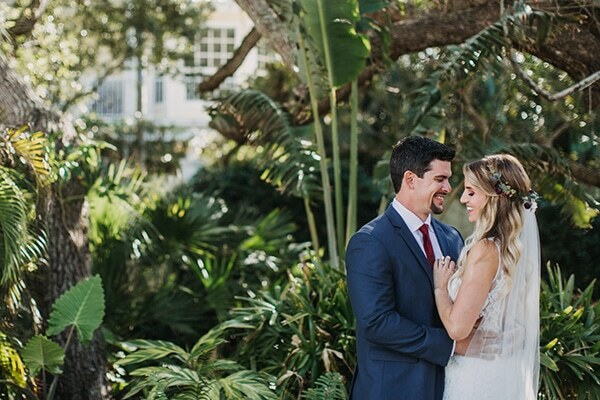 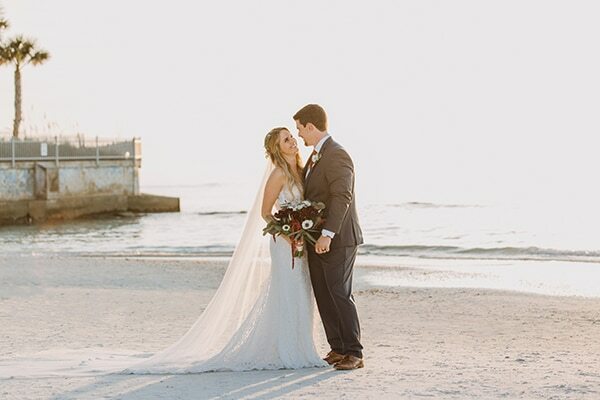 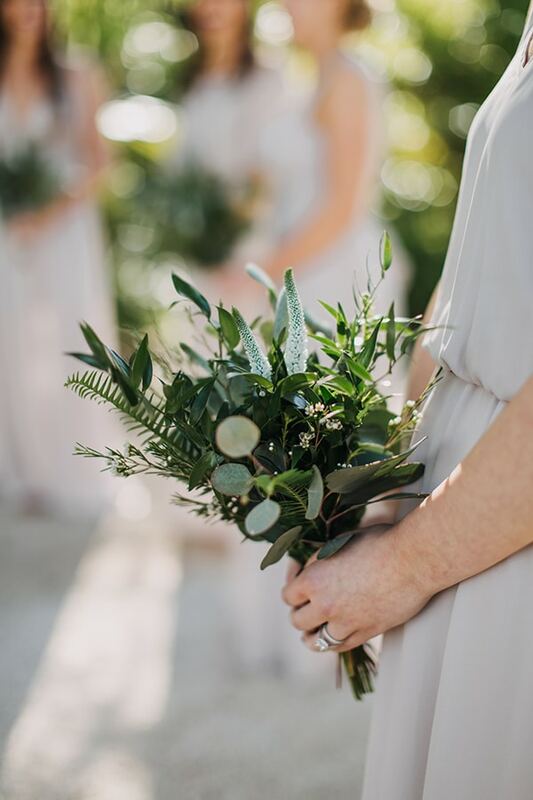 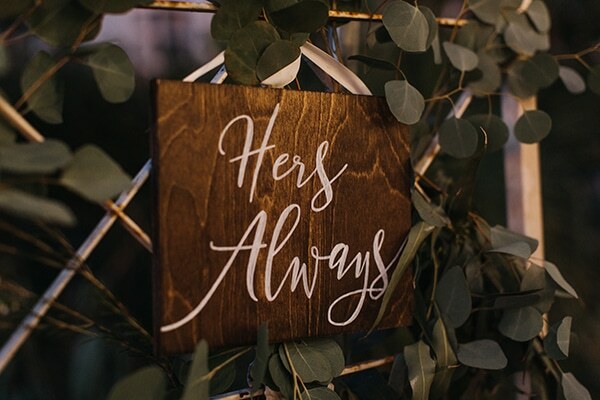 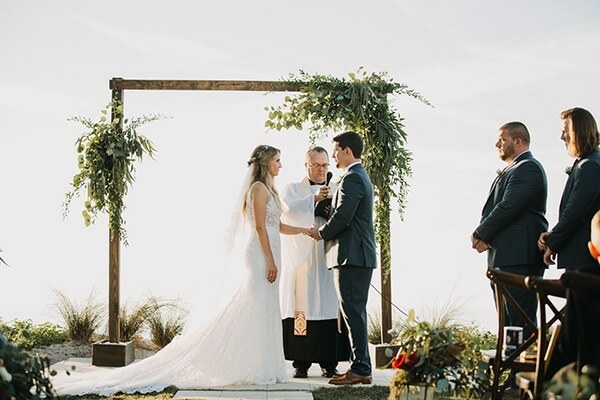 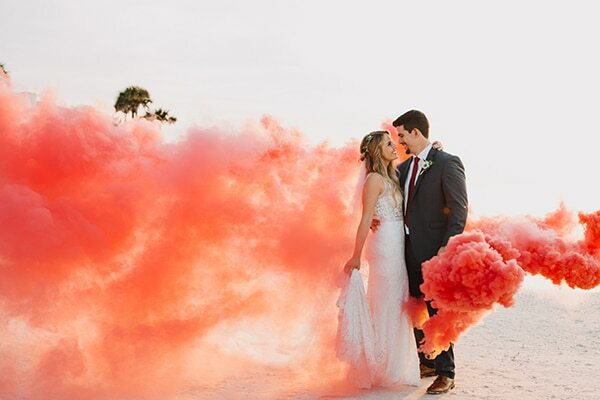 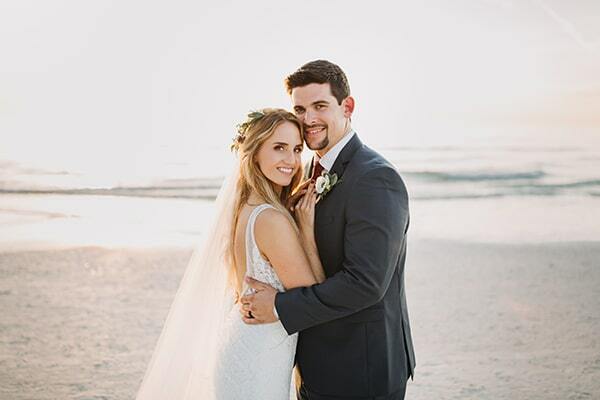 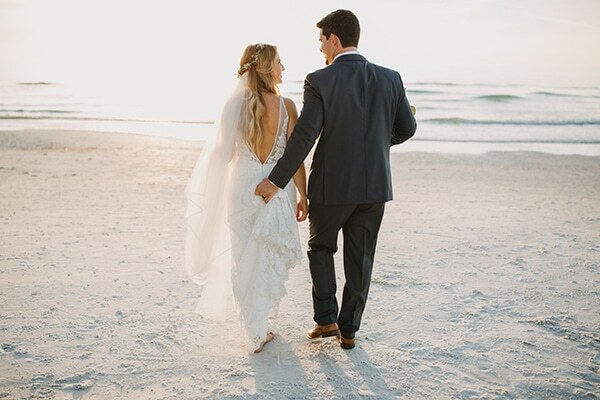 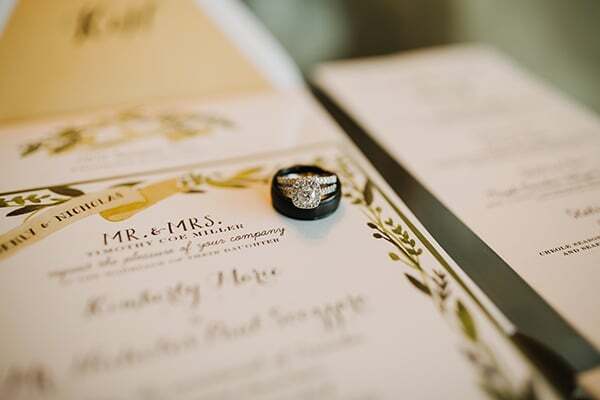 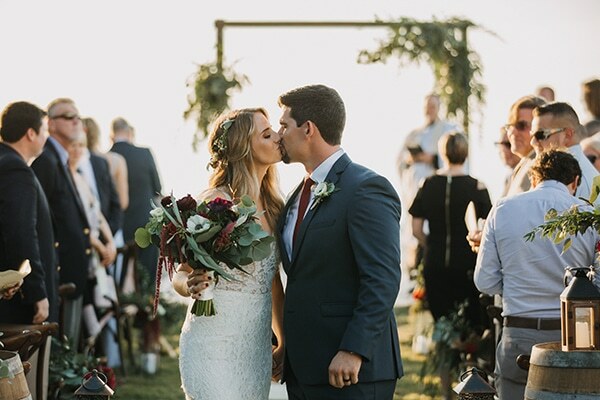 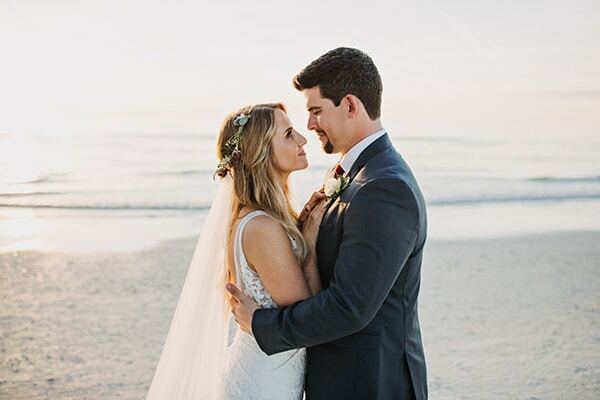 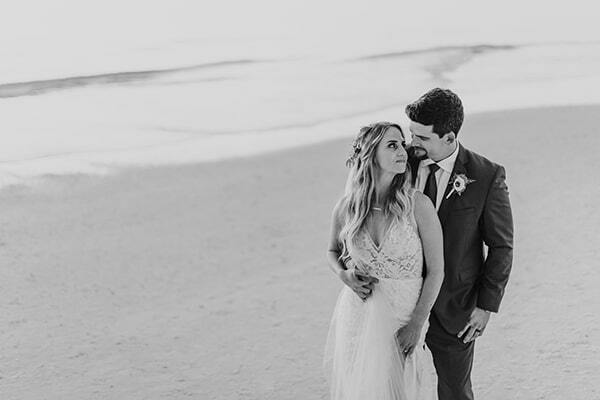 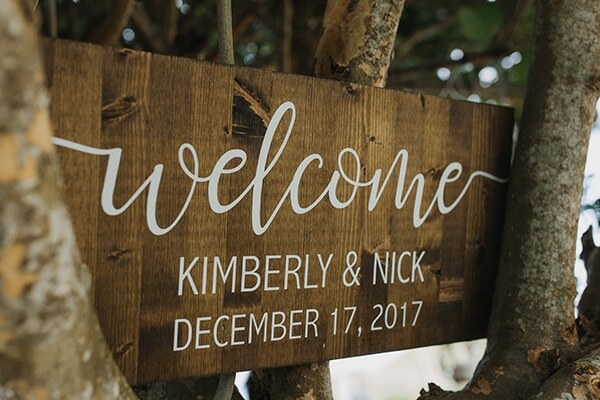 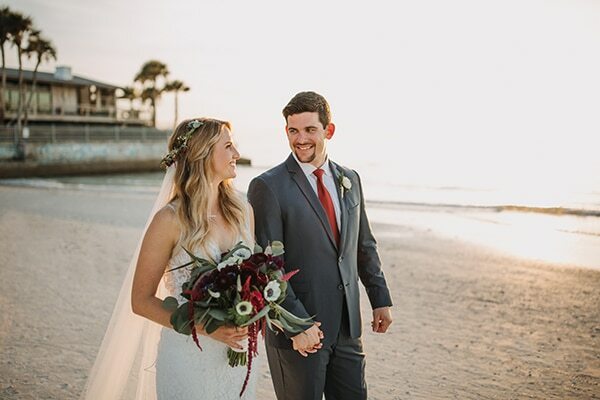 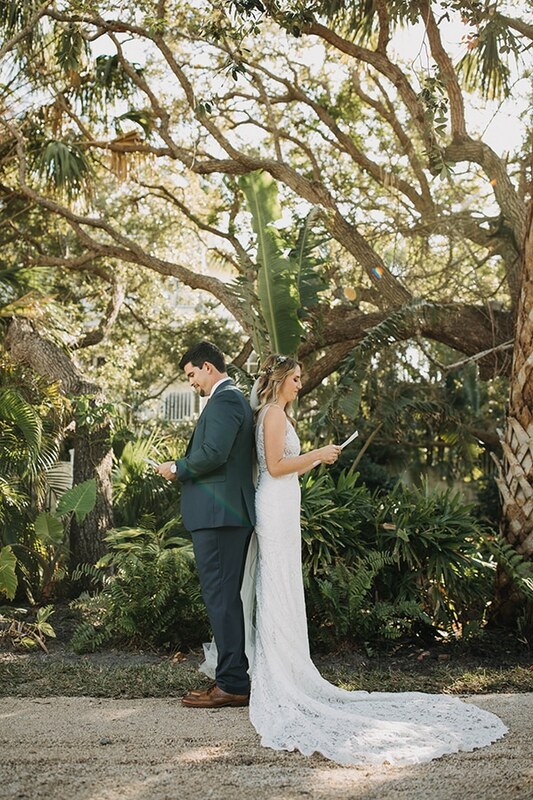 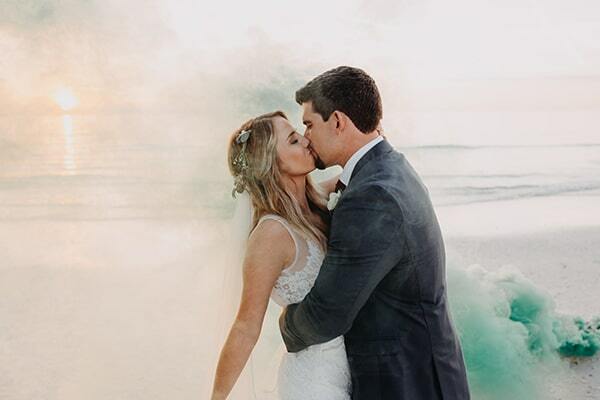 Kimberly and Nicholas chose to exchange their vows under a lovely arch covered with greenery and fresh flowers at a beautiful Cottage in Florida by the beach. 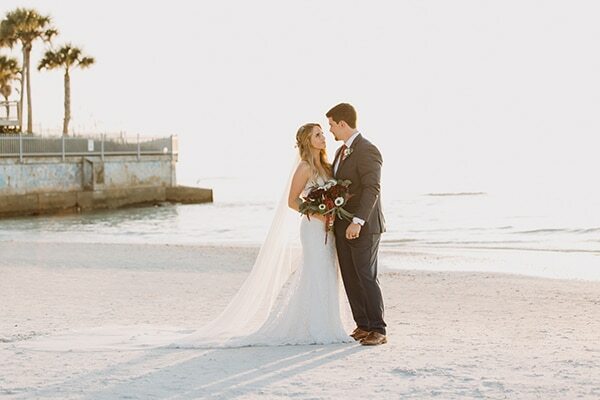 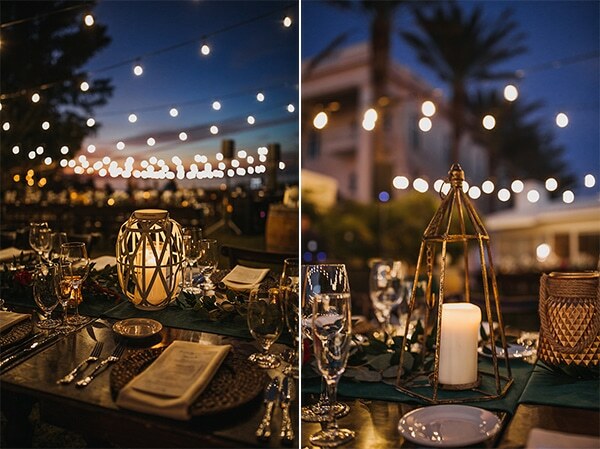 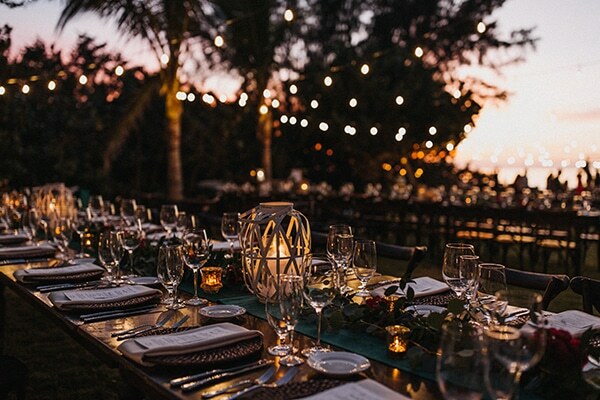 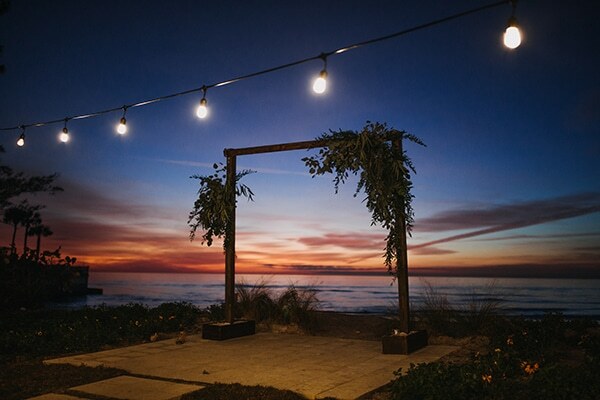 They wanted a wedding close to nature, so they created a pretty, dreamy scene by the beach covered with romantic details. 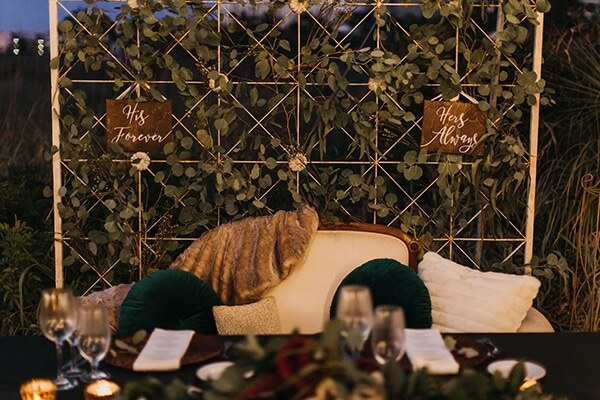 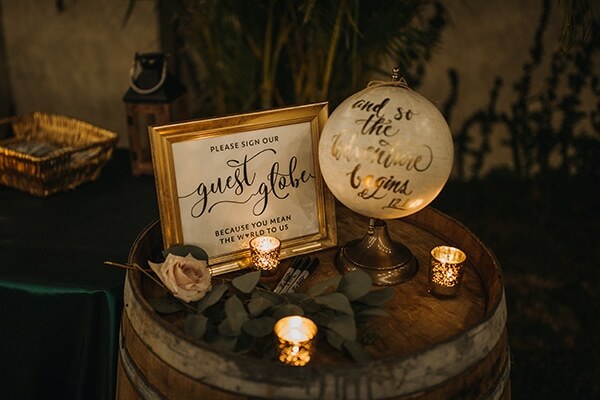 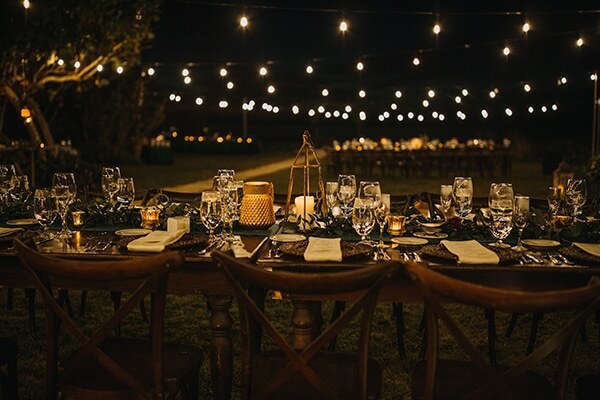 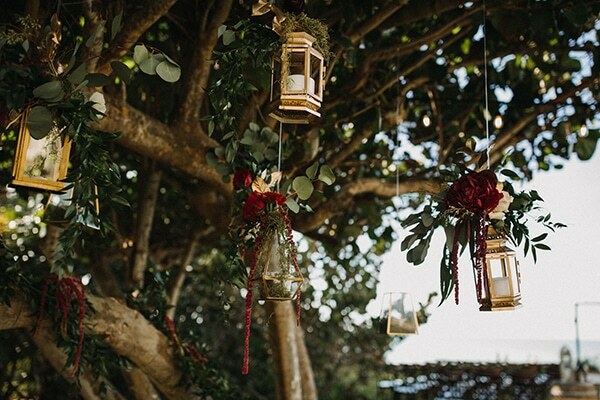 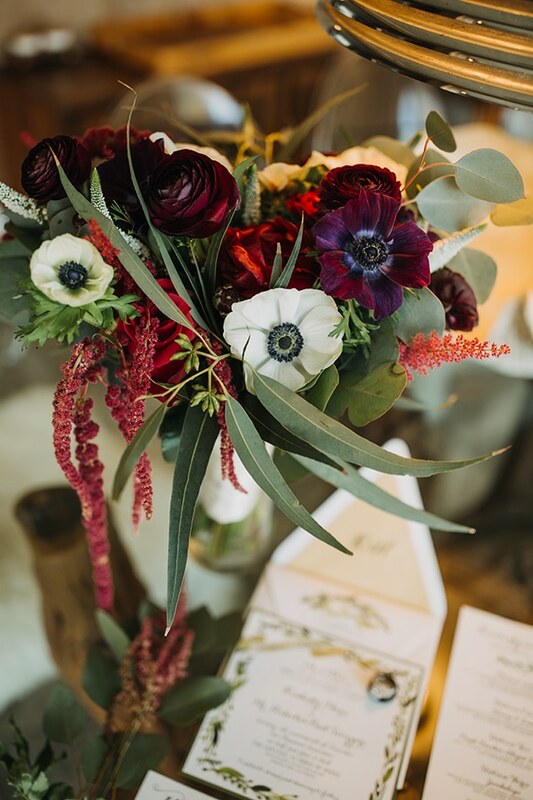 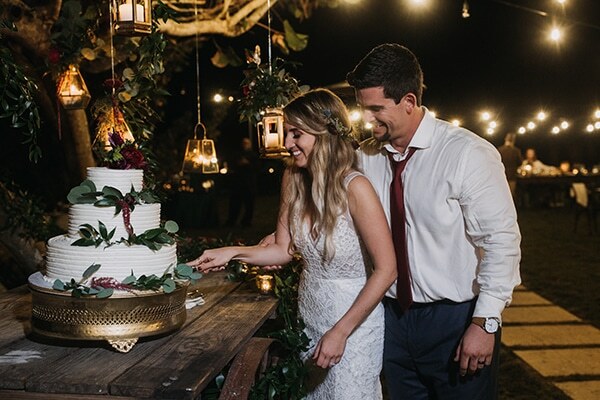 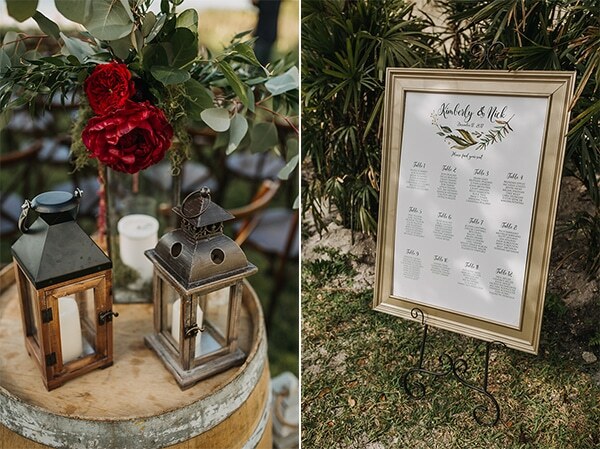 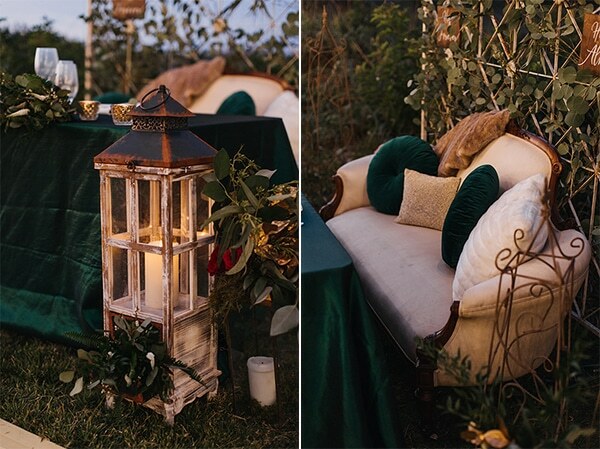 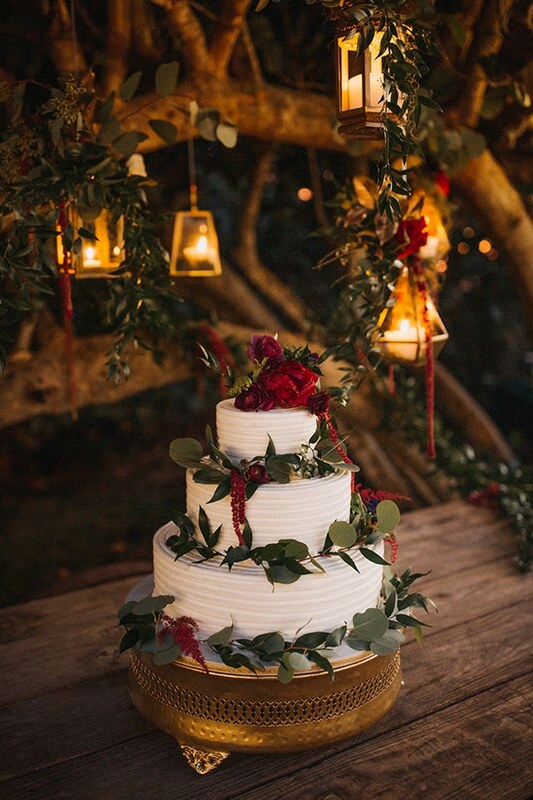 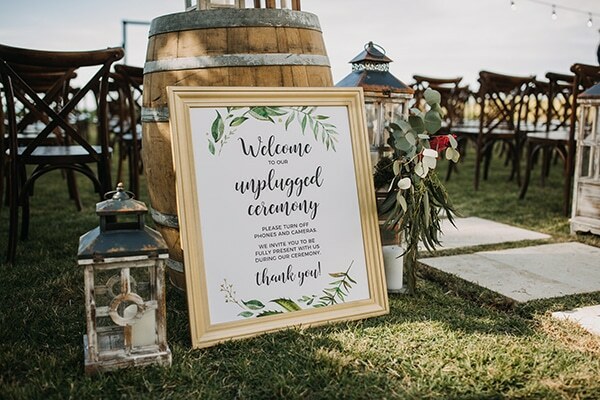 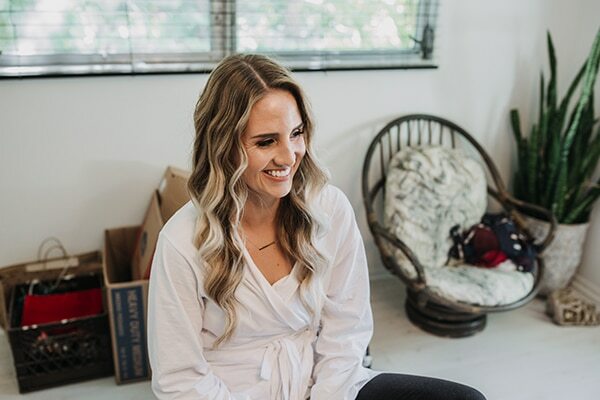 We absolutely loved their boho and rustic wedding decoration with wooden decorative items combined with fresh flower arrangements in burgundy hues and greenery, latterns and candles. 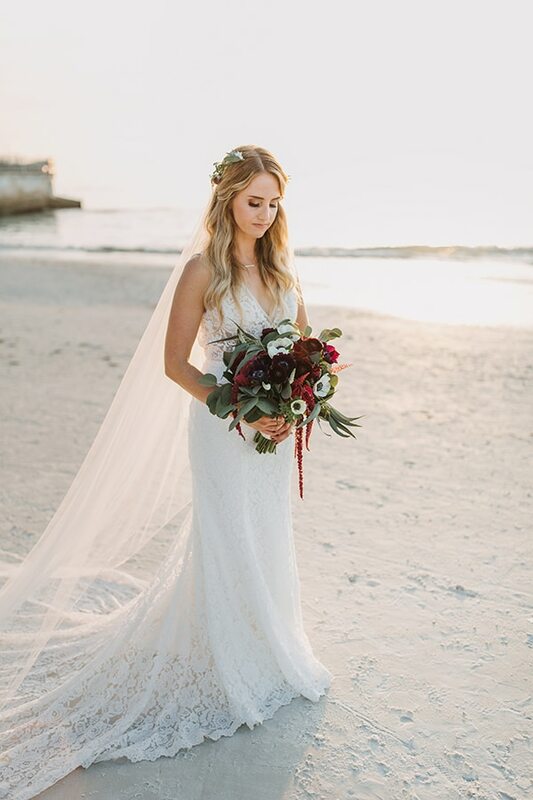 The bride was stunning in her mermaid wedding dress with lace details and long veil, holding her lovely bridal bouquet in burgundy white and green hues! 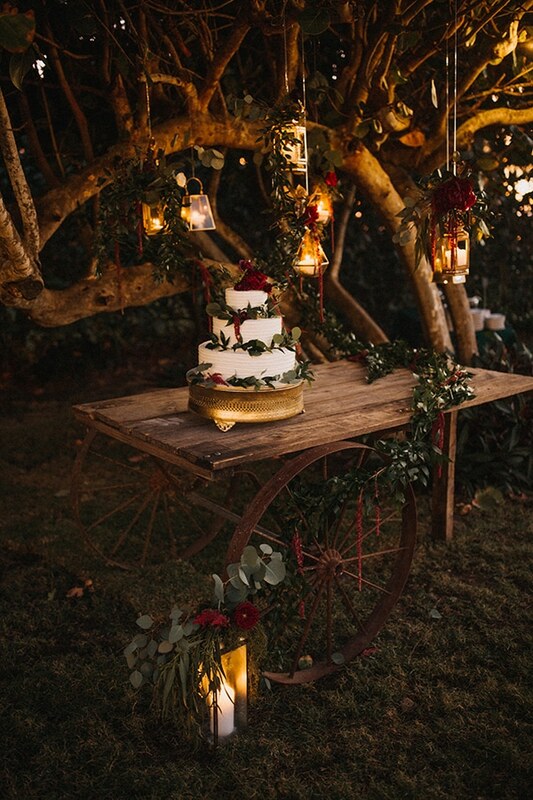 Feel completely transported to this fairytale place through the following photos!